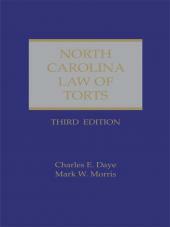 Annotated and indexed edition from the General Statutes of North Carolina. 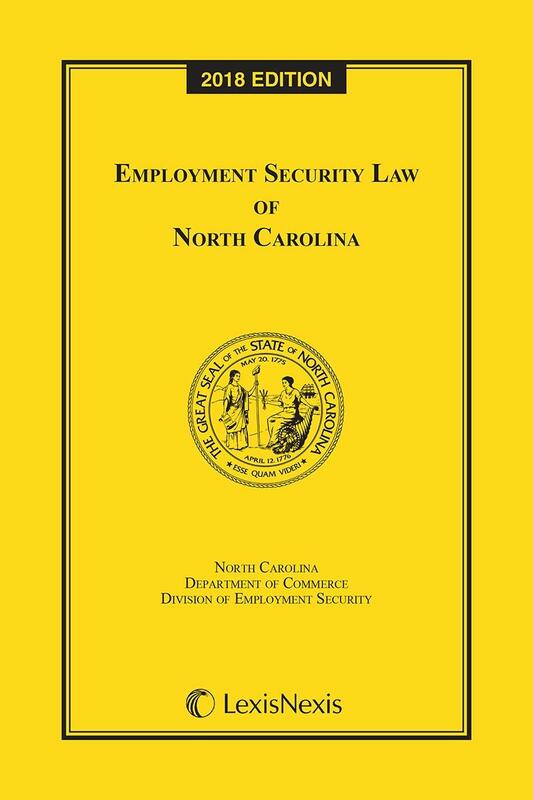 Employment Security Law of North Carolina is an ideal volume for human resources professionals, employers, and employees who need to understand employment security law, as well as attorneys who specialize in topics related to labor law. 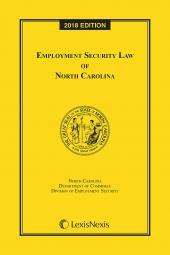 This annotated and indexed edition contains Chapter 96, Employment, from the General Statutes of North Carolina in cooperation with the Employment Security Commission of North Carolina. 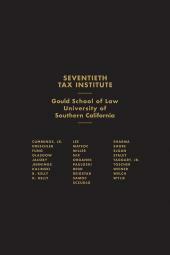 Keep this convenient, softbound volume in your briefcase or on your desk for quick reference at all times.